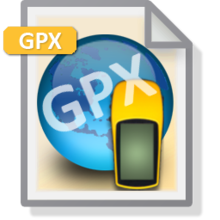 Want to convert .gpx files to .dxf? Well, there’s an Nautilus extension which adds an option in your file browser’s context menu to make it easy to convert from gpx file format to dxf. It is gpx2dxf. 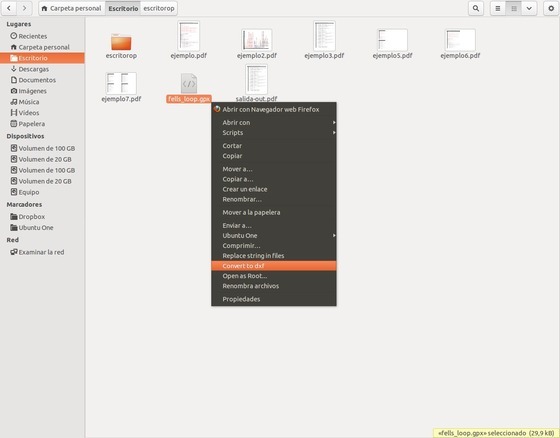 The developer has create a PPA to make it easy to install in Ubuntu 13.10 Saucy, Ubuntu 13.04 Raring, Ubuntu 12.04 Precise, Ubuntu 12.10 Quantal, Linux Mint 13/14/15/16 and other Ubuntu derivatives. Once installed, restart Nautilus by command nautilus -q to apply the changes. If you don’t want to add the PPA, download the DEB or source tarball from the launchpad page. Could you explain why it would be interesting to convert .gpx files to .dxf? and Perl Geo::Gpx for taking one apart.